Kenya travel: By choosing Kenya as your travel destination you are bound to have a memorable vacation. The country has a beautiful climate; sunny year-round and moderately wet, friendly people, rich tribal culture and numerous attractions including diverse wildlife, spectacular landscapes, stunning beaches and snow-capped mountains. It is easy to travel to Kenya buy air, as there are many international flights to the country. Nairobi (the capital of Kenya) is well served by international flights from the UK, Europe and other countries. Flights to Nairobi land at Jomo Kenyatta International Airport (NBO) and flights to the coastal town of Mombasa land at Moi International Airport (MBA). You can find flights to Kenya from the UK, Europe, Middle East and beyond and book online. When in the country you can find cheap domestic flights, as there are many domestic and regional carriers. Currently there are 54 airports in Kenya, which are found in cities, towns, national parks and reserves across the country. Hotels in Kenya match up to any high-end hotels in the world in terms of service and comfort. There are many hotels ranging from luxury to budget catering for both the leisure and business traveler. Backpackers can readily find guest houses, hostels, bed & breakfasts and campsites with good facilities. Safari bound tourists have a good choice of Kenya safari lodges, ranging from very exclusive properties, luxury tented camps, five-star safari lodges, to low priced campsites for the budget traveler. Those looking for self-catering accommodation can find vacation rentals such as apartments, resorts, cottages and villas. When traveling in Kenya by road you will require hiring a 4X4 to be able to traverse the tough terrains in the countryside where the national parks and reserves are found. Driving in the city on the other hand does not require a 4X4, as most of the roads in the cities are paved. You can readily hire a car in Nairobi and any items you might require such as a tent or child-safety seat. To get about in the urban centers you can hire a cab, which usually have fixed rates to certain destinations. There are a lot of things to do in Kenya whether you are in the country for business or on vacation. 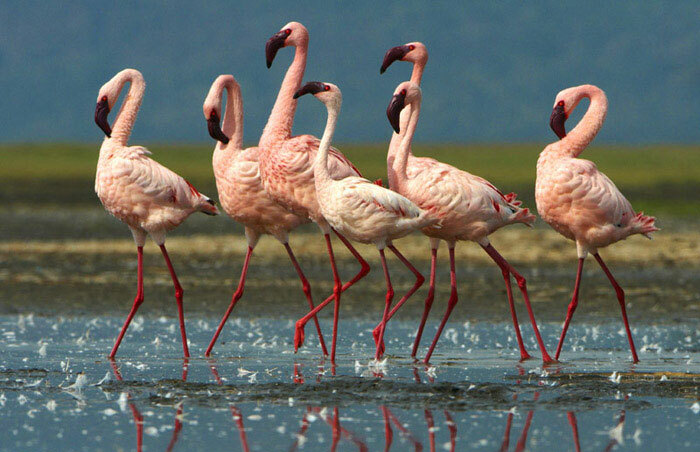 You can take a Kenya safari and experience the country’s magnificent wildlife and birdlife. At the coast you can enjoy a Kenya beach holiday as you relax on the pristine white sandy beaches. Those up for the challenge can go for whitewater rafting and trekkers can attempt scaling Mount Kenya (Africa’s second highest mountain) or any other mountain or hills in the country.